Every year, healthcare costs an astounding amount of over $190 billion and one cause proven by researchers is that sedentary employees who are sitting behind their computers more than eight hours take heavy toll on their physical and mental well-being that can accumulate over time, and lead to many number of ailments from bodily pains, headaches and job-impacting anxiety. In the worst cases, the results more serious like alcoholism, high blood pressure and even mental illness. Why not employ a workplace massage chair that will surely provide innumerable company benefits to minimize health problems, reduce its accompanying costs, and help invigorate company employees as well? 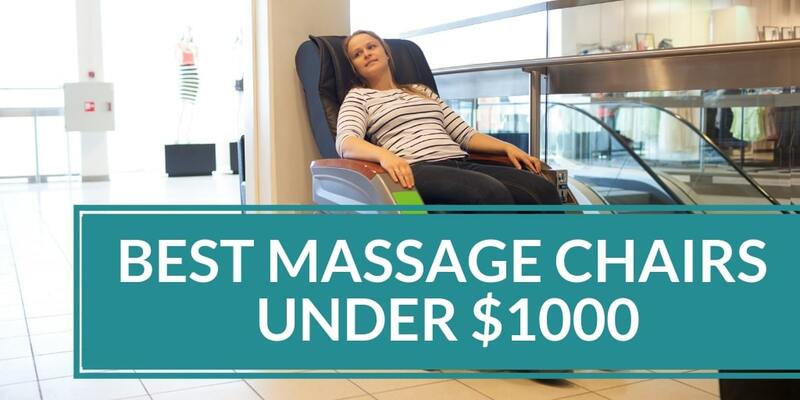 Get a robotic massage chairs that uses electronic vibrators and motors to provide a massage. Company that have massage chairs in their office’s break rooms, lobbies in selected conference rooms go a long way in transforming corporate culture into one that is comfortable and relaxing thus making HR manager’s job easier in maintaining healthy employees. Employment Confidence Survey found that employees show more enthusiasm in their work and that 79% of respondents said that additional, thoughtful benefits are even more helpful to their jobs than an increase in salary. Another survey discovered that almost 9 out of every 10 millennials are satisfied with the massage chair as one of their benefit packages. It increases workers performance as a study discovered that sitting in the massage chair for even 15 minutes results to a measurable enhancement of EEG adult brain activities. Plus transformation in brain scans where adults were more able to perform quickly and accurately in some mathematical testing following the massage, while groups not given the massage showed no improvements. It follows that employees given these regular massages will enhance the capacity of their minds to improve their skills and learn new and accept more responsibilities. Corporate healthcare costs are reduced as after massage the blood samples of individuals were found to have increased their white blood cells that is a major part of fighting disease in the immune system. They found many chemical indicators that will improve mental health such as the higher levels of the primary stress hormone like dopamine and serotonin that increase happiness, and lower corticol levels. It decreases $200,000 in worker’s compensation work claim injuries; as reported by a study made in an Ontario, Canada Company, as well as 25% in time off for work-related injuries after implementing a massage program. They found that the most common area for workplace strain or injury were chronic back pain and the massage recipients were now using lesser medication for pain, spent lesser time on bed and more active; compared with those who did not receive massage treatment. Today’s massage chairs have gained their places in the corporate world as they provide the benefit of human massage, and even creative brainwave programming that can have a positive impact on a variety of employee issues, as well as make for a more dynamic corporate culture.